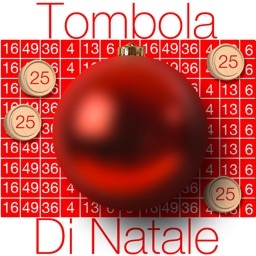 Play the classic game of TOMBOLA (Bingo)! 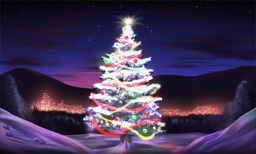 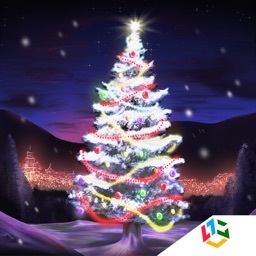 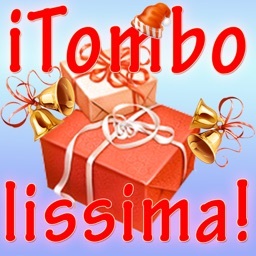 Contains Christmas songs and the "Smorfia Napoletana" (neapolitan grimace) ! 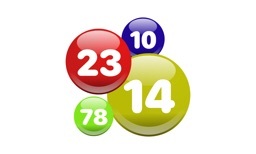 Replace the classic 'main board' of Tombola (bingo), and uses the 'Tombola Cards' that you already have at home or print the cards from http://www.angeloappstore.eu/Tombola!